GMI recently completed a 257 car set project for The Chicago Transit Authority for an in-house overhaul of the CTA 3200 Series rail cars. The contract was valued at 80 million dollars. Gray Manufacturing Industries (GMI) is a company focused on supplying goods and technical services to the transit industry. GMI provides technical consulting as well as new and overhauled components to transit authorities and OEM's. GMI was founded in 2006. Our management team has over 90 years of experience in the rail transit industry and our staff has a combined total of more than 250 years of transit experience. 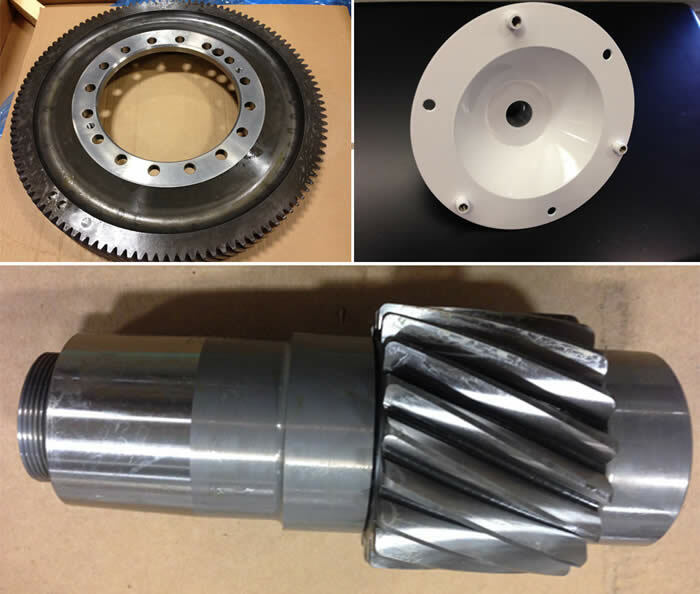 GMI has expertise in project sourcing and reverse engineering of components which have been obsolete or are no longer supported by Original Equipment Manufacturers (OEM’s). GMI routinely solves many transit agency problems on this front including legacy GE Propulsion Systems components. GMI has proven expertise in delivering complete overhaul kits to transit agencies for the in-house overhaul of rail vehicles. GMI has successfully delivered 300 car sets of truck kits to the CTA for the CTA 2600 Rail Cars, and 100 car sets of equipment to overhaul the CTA 2600 “Budd” Cars. 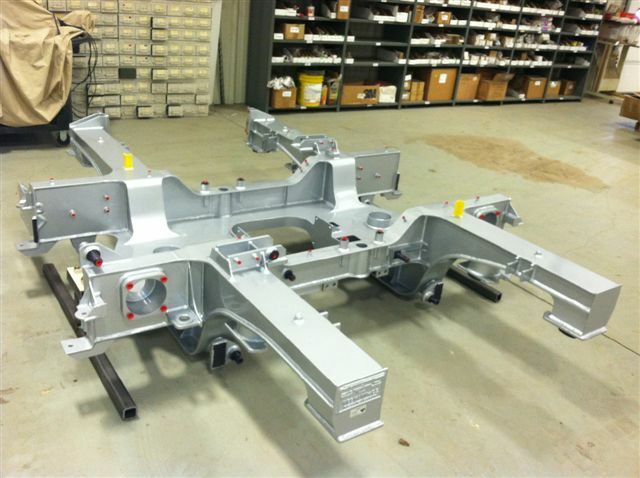 Complete car stripping and rebuilding of 6 major subsystems for Light Rail Vehicles. Truck frame repair contract for CTA 3200 & 2600 cars.